Asturias is a part of Spain the Spanish themselves love, with its stunning coastline, high mountains, forests and pastures, its rich history, culture and tradition. 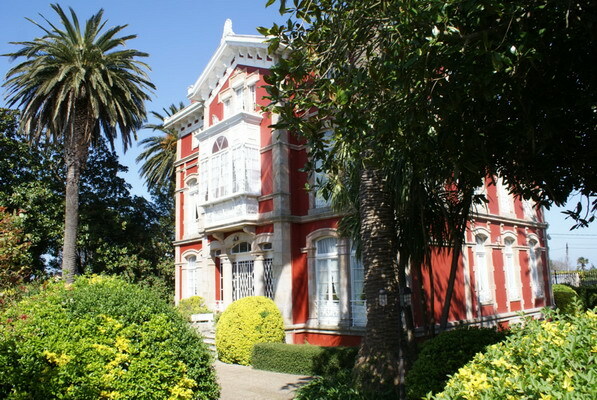 For Accommodation Asturias, Casas Cantabricas has a carefully selected range of accommodation in Asturias within reach of coast and mountains, where you can enjoy a holiday in the heart of Green Spain. 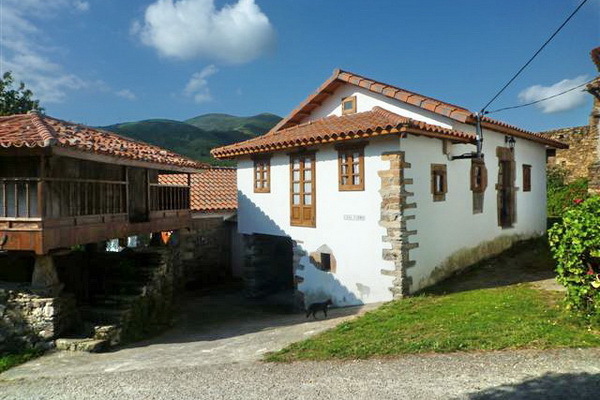 Charming, small, independent hotel accommodation in Camntabria & Asturias. 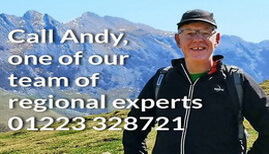 Casas Cantabricas are the leading experts in accommodation in Asturias - with over 25 years experience and a team of experts living in the region let us help you choose the very best accommodation. 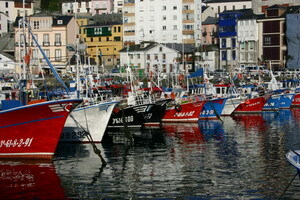 Asturias is a region full of contrasts - you're bound to find just the thing you're looking for!